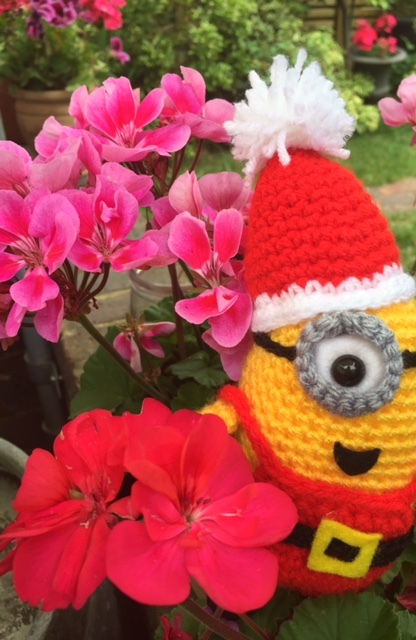 Woollyhugs > Latest.. > Latest > Starting Christmas in July. The woolly craft sale way! Welcome to the start of 2017’s Christmas Craft sale! Yes we know it is only July, but folk have been asking and we know these things take TIME! So pleased to announce that this year’s Christmas craft sale will be supporting the much needed charity Meningitis Now. Last posting for crafts to be Monday 31st October please. It takes so long to get ready for a sale! Please PM for the posting information. Our Christmas Craft sale will take place ONLINE towards the end of November, provisionally 23rd – 27th November. It will be organised through an Event page as we have done before. In addition we will be auctioning a broad range of items through our website which will help folk not on Facebook, or those who prefer to take part in this way.